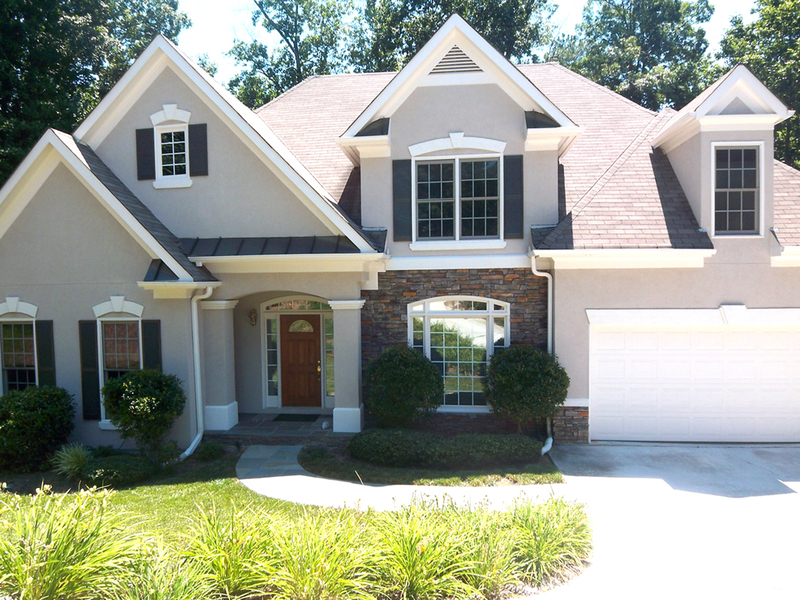 Beautiful contemporary! 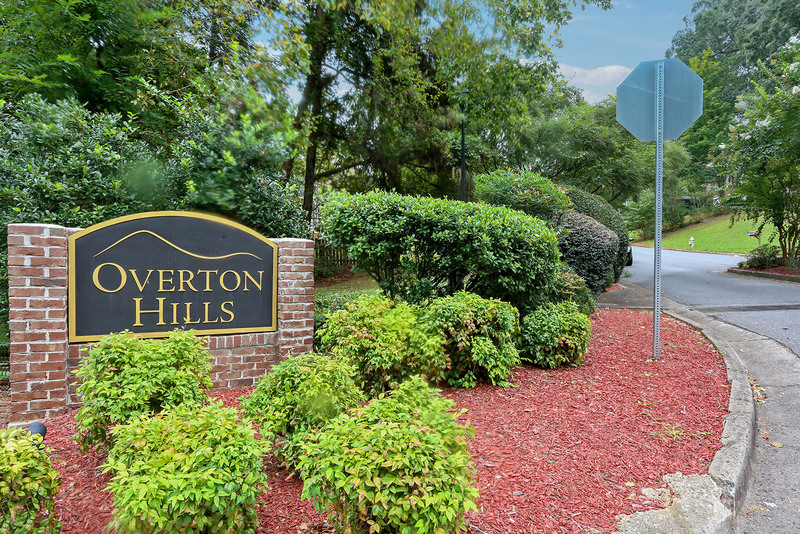 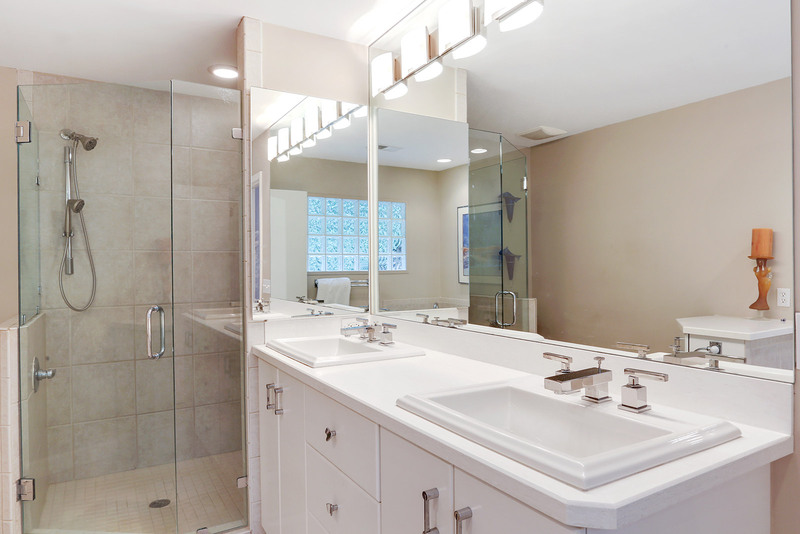 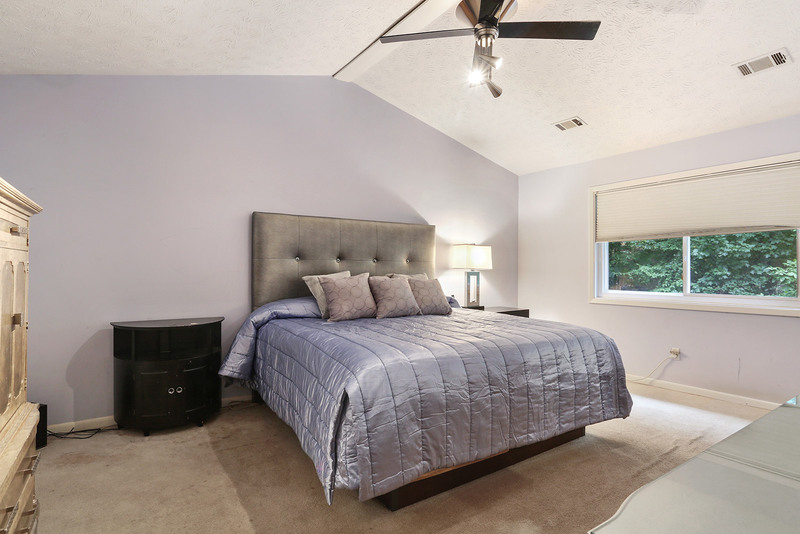 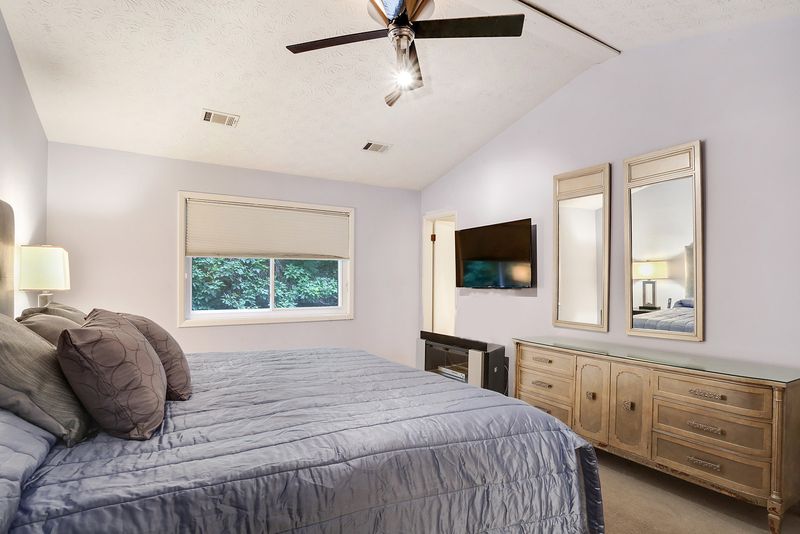 Guest suite on main boasts updated bath with walk-in shower, grey Quartz vanity top, updated lighting* Newer kitchen features white “pillow” cabinets, granite counters, custom-made glasswork, built-in pantry, center island, & more! 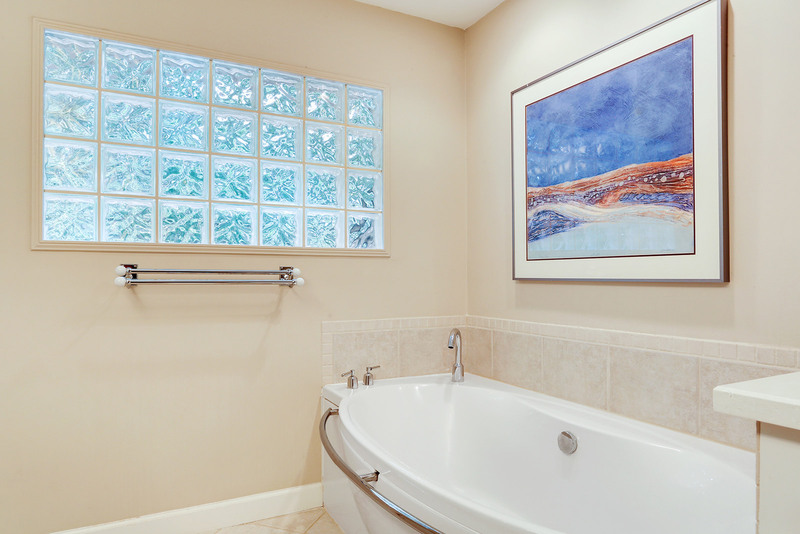 Owner’s bath feat. 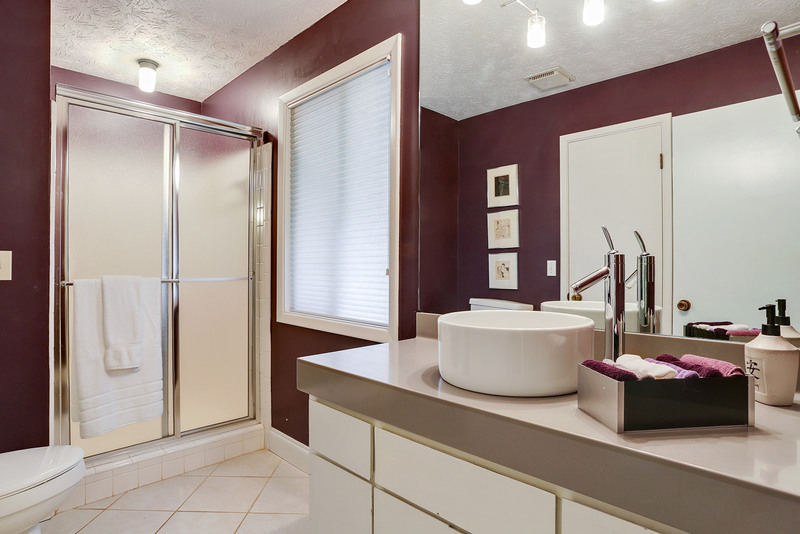 separate tub & walk-in shower. 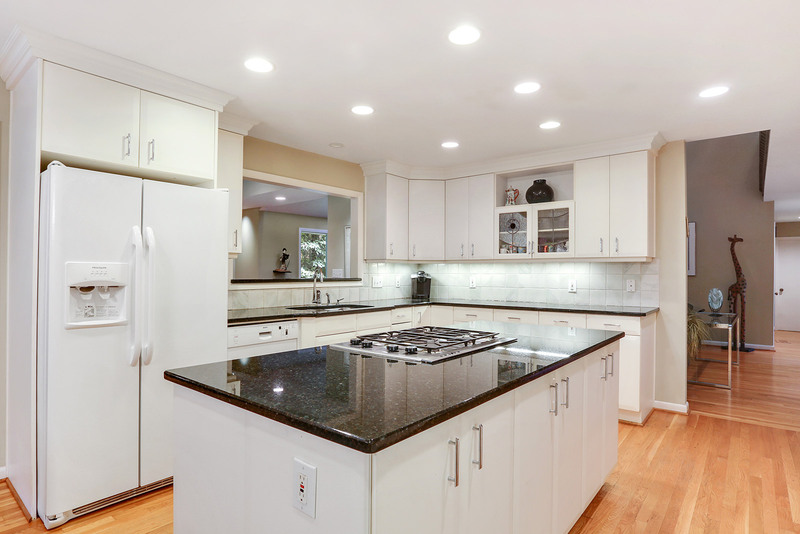 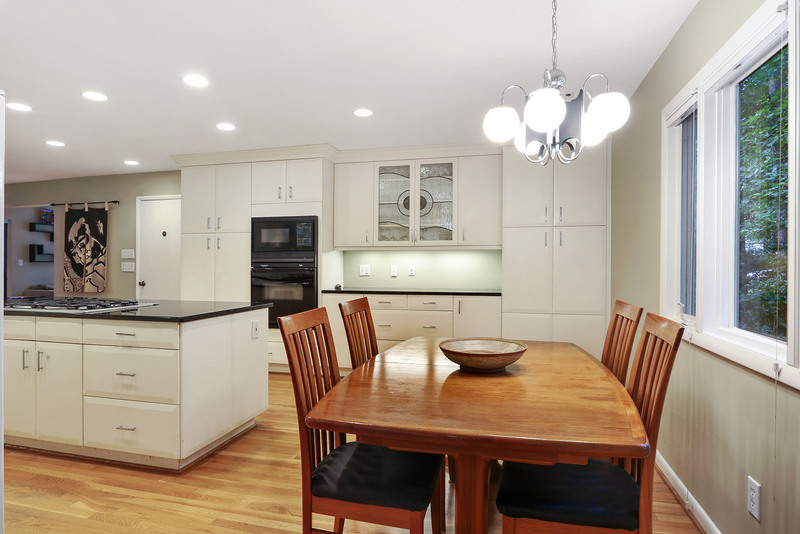 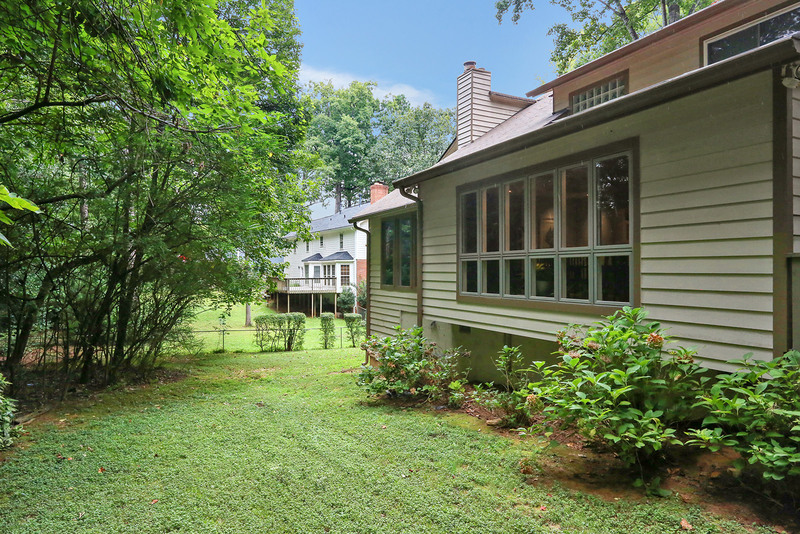 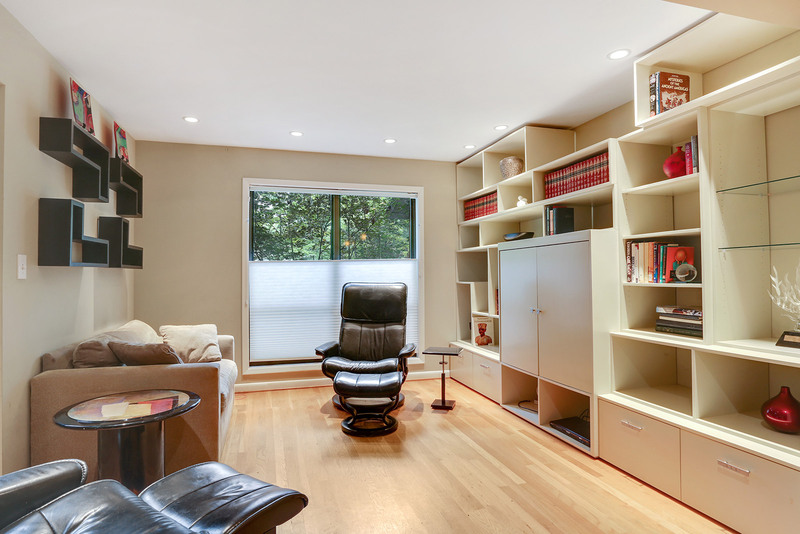 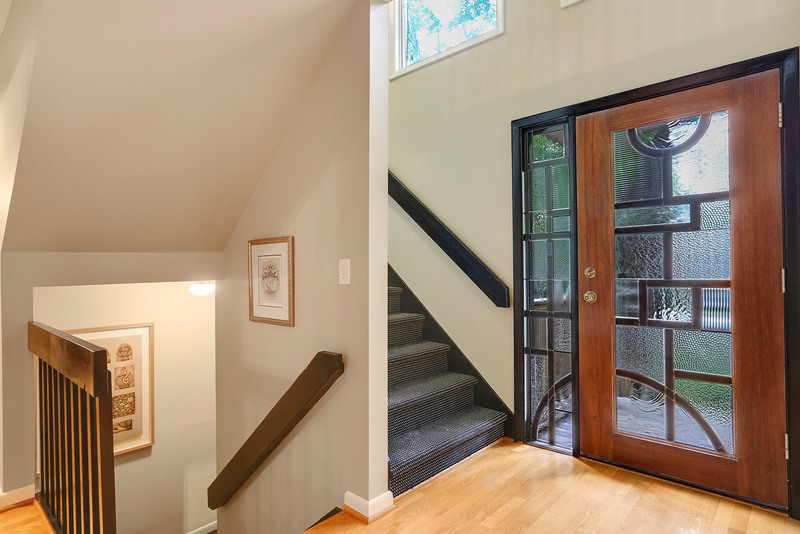 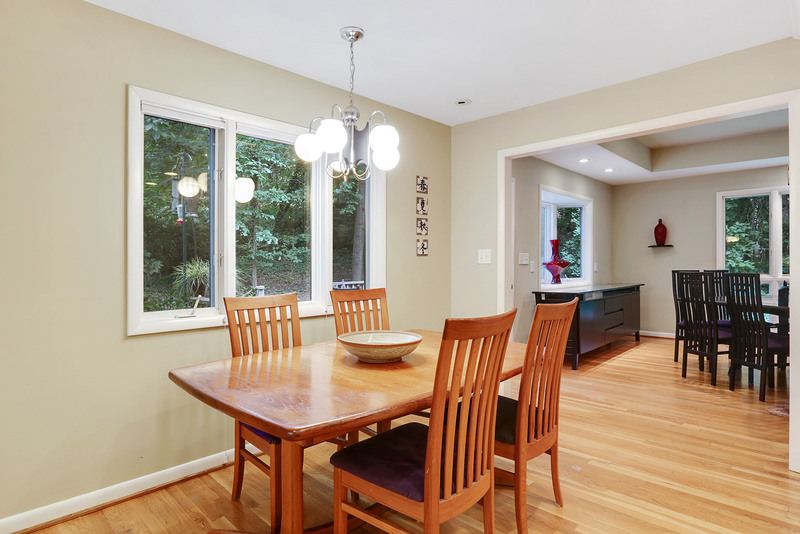 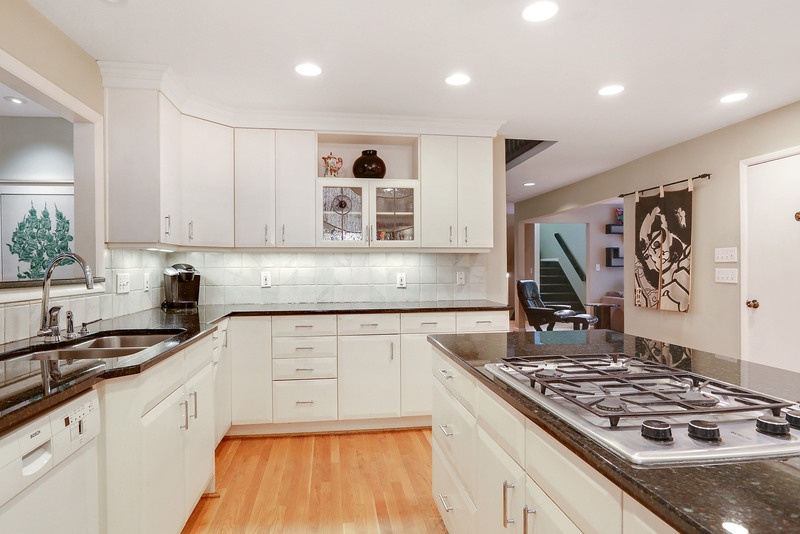 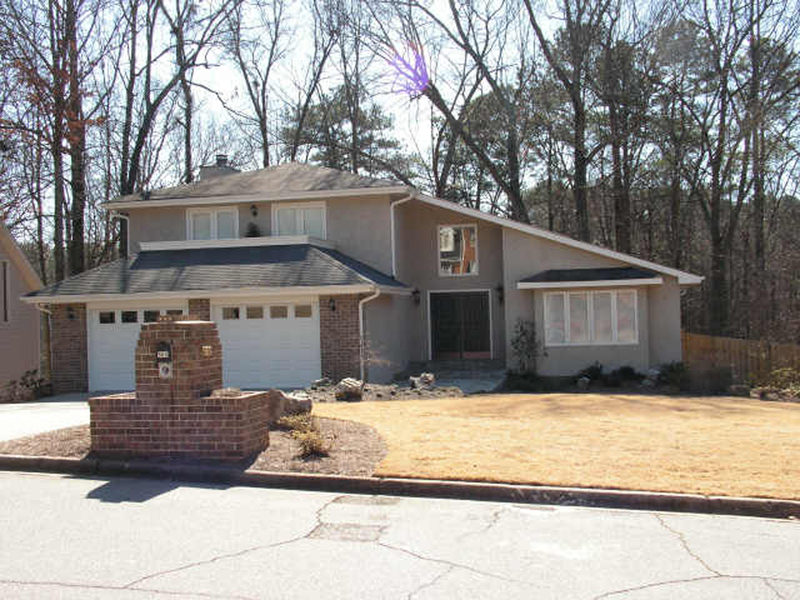 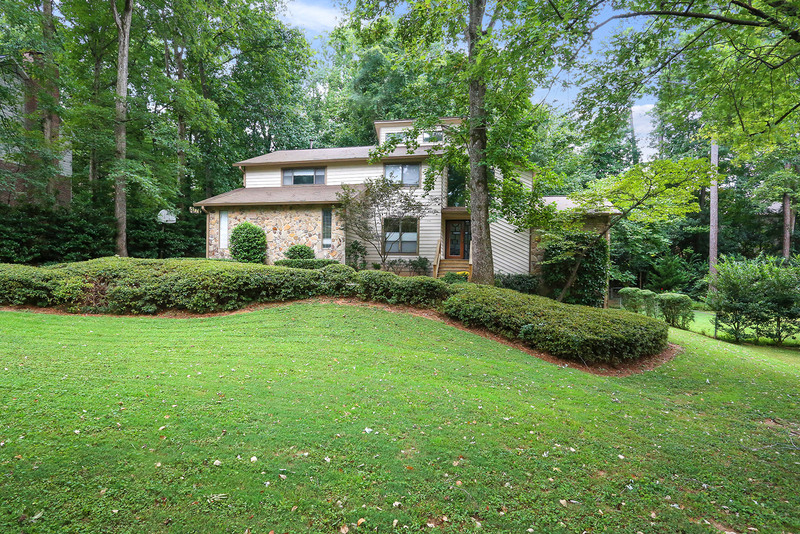 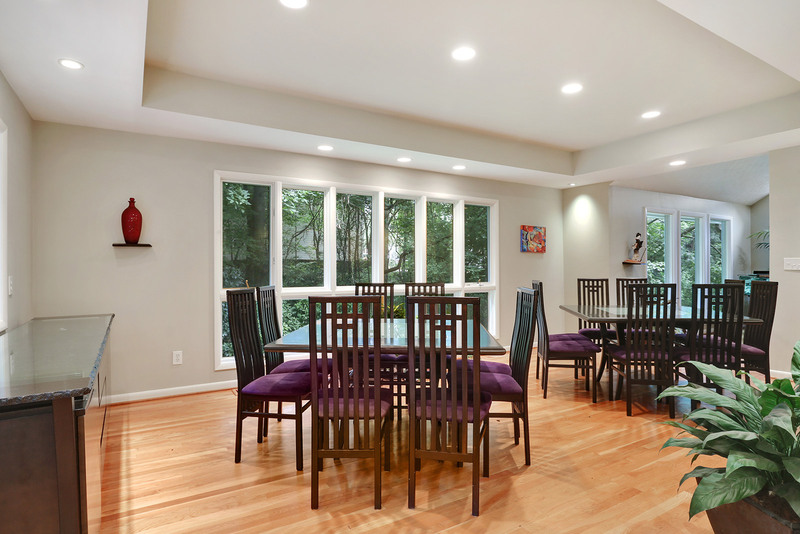 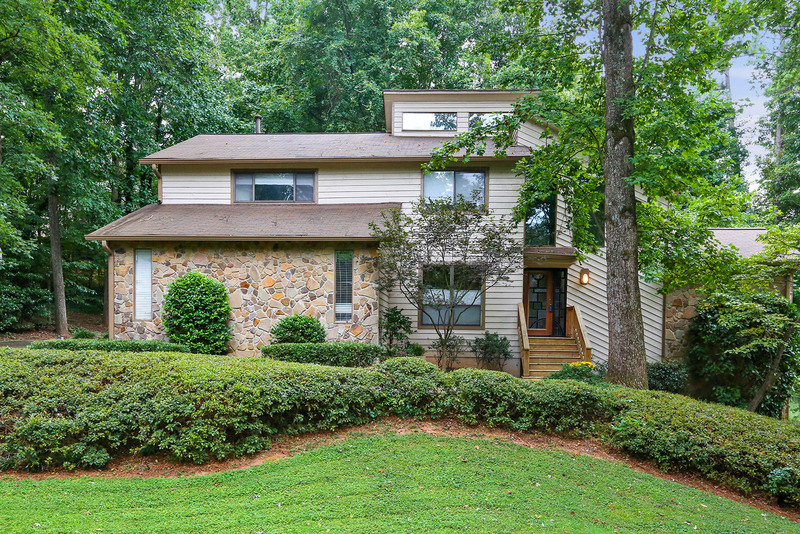 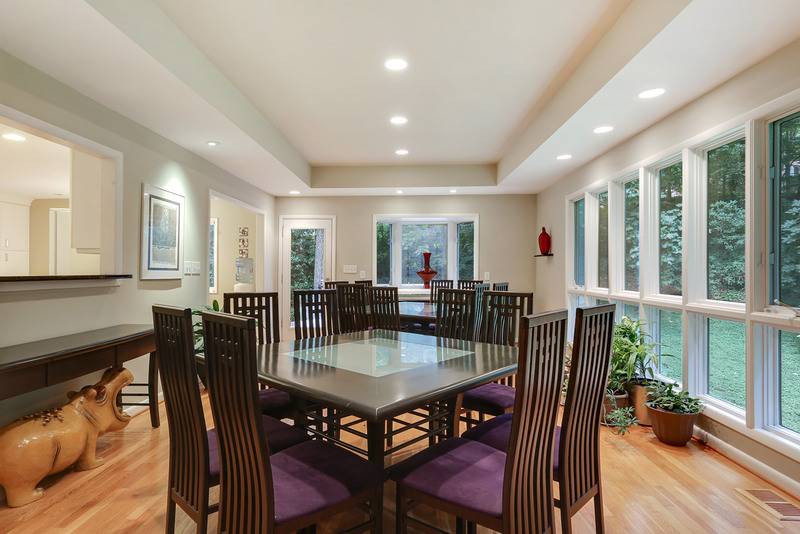 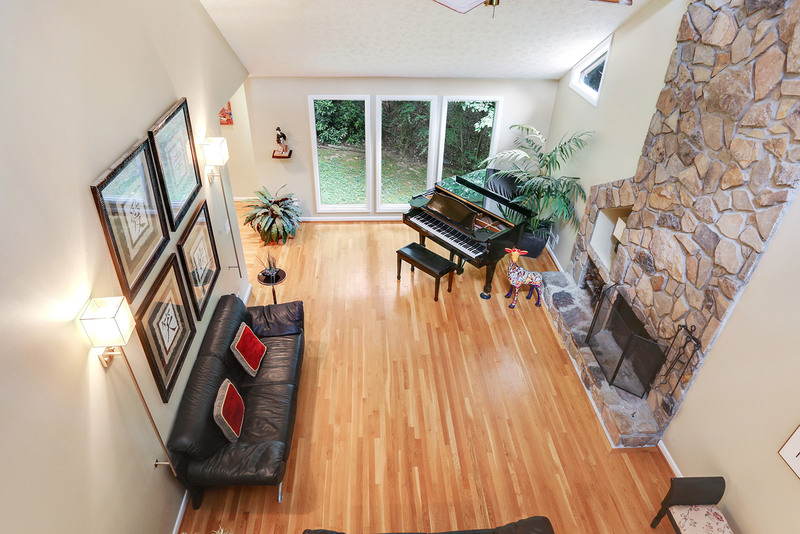 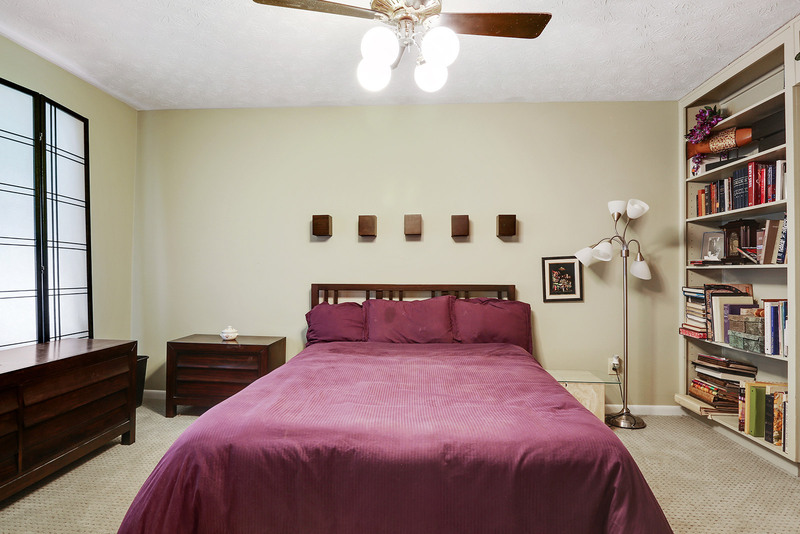 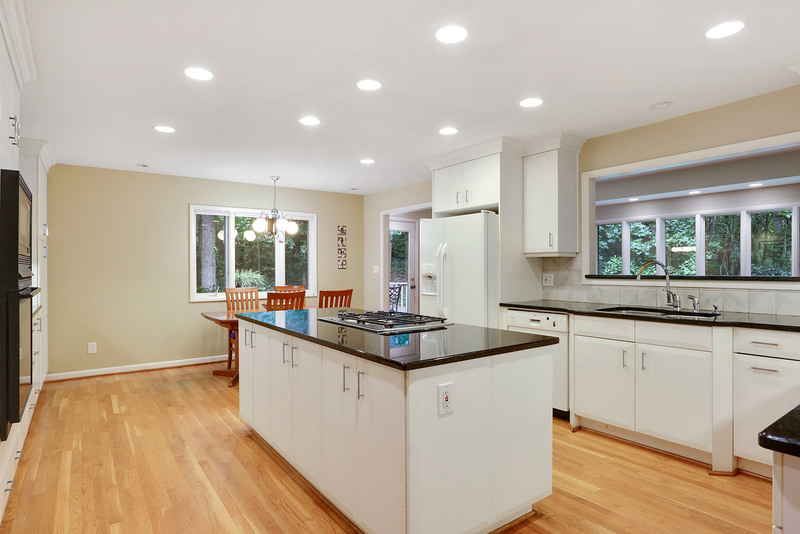 Expanded + open floor plan, hardwood floors thru-out main level, recessed lighting thru-out. 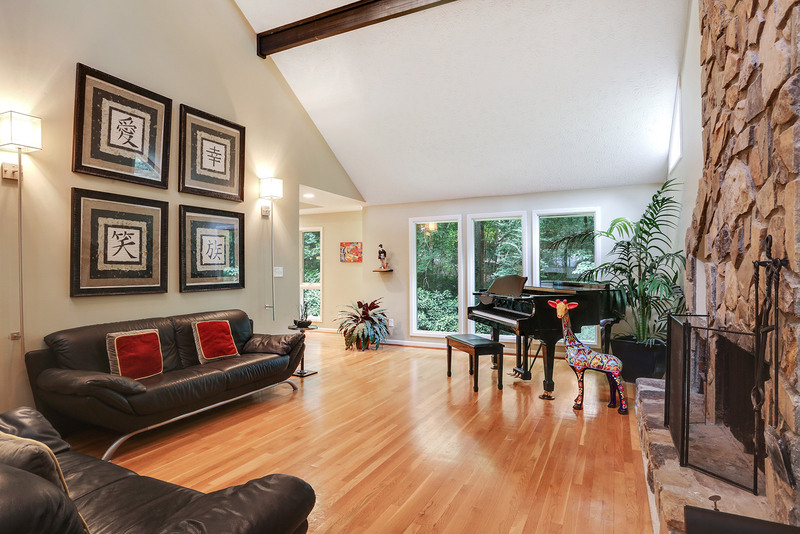 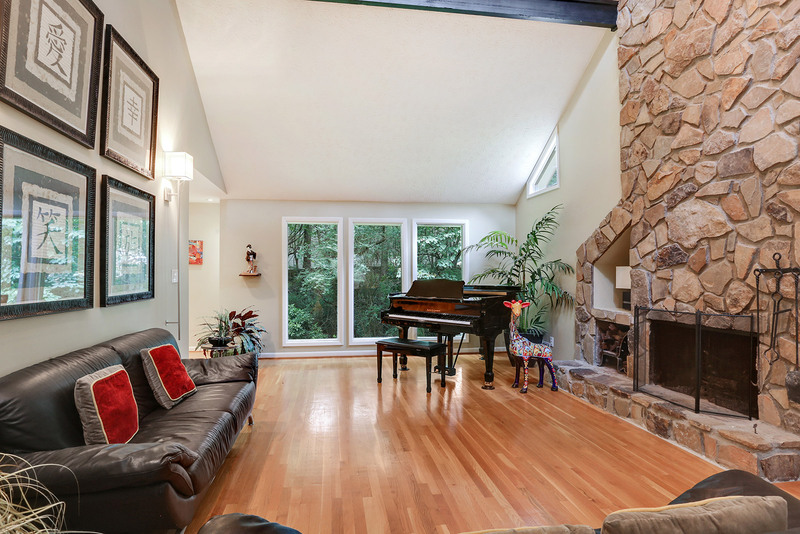 Faulted family room features original wood beams & floor-to-ceiling stacked stone fireplace. 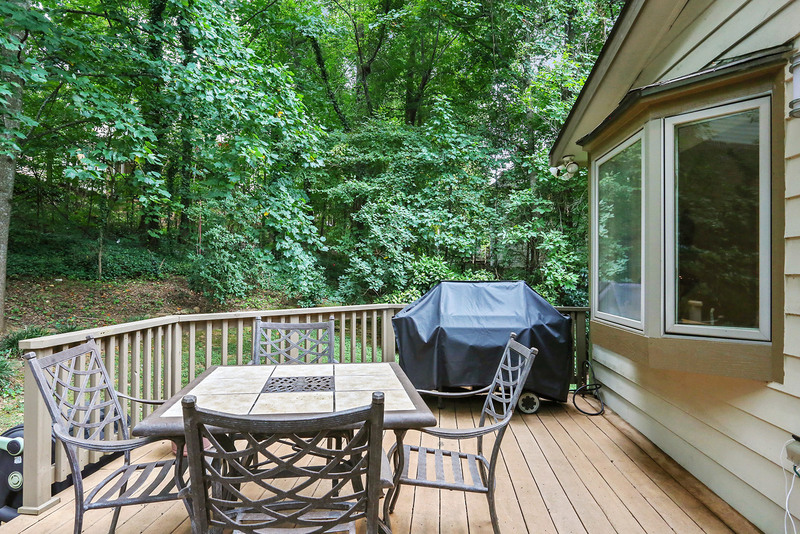 Private yard, deck located off the dining room & kitchen. 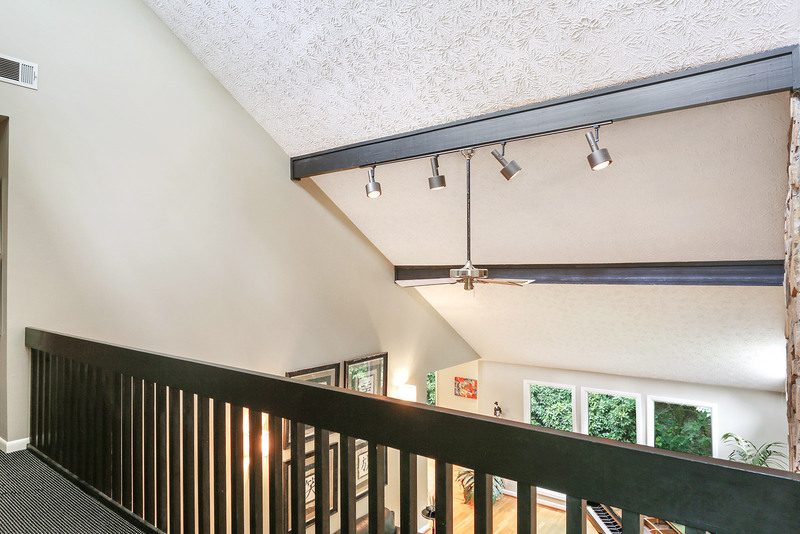 Full, unfinished basement!